Where Is The Black Diamonds Preview? So I have just completed the second cover concept of Black Diamonds, which I am feeling 100% about. 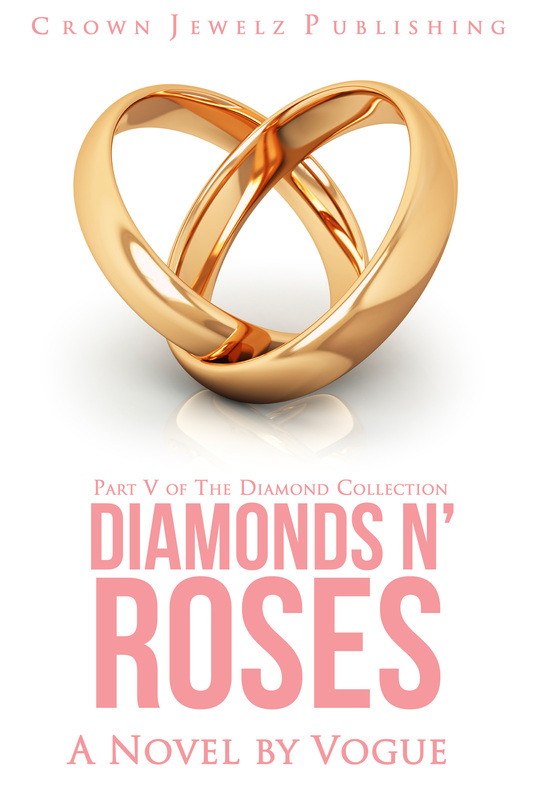 As soon as the final cover is completed, I will be posting a special preview exclusively on Amazon’s Kindle for Part IV of The Diamond Collection. The plan is to have this special preview be free for five days. The anticipated release date of the novel will be December of 2013 or January of 2014. As always, in the words of Lil’ Wayne, Sorry 4 the Wait!